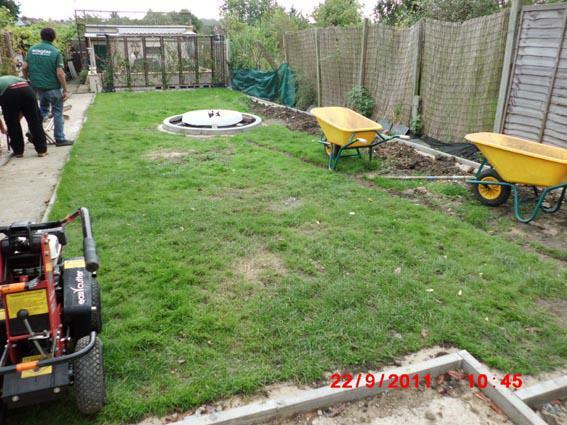 Landscape Gardeners in Chatteris, PE16 6EA. 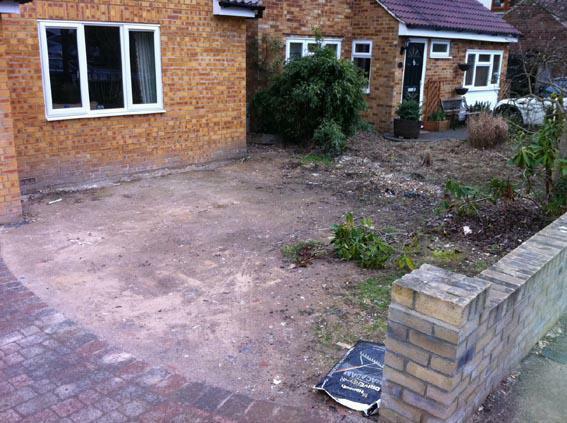 Covering all areas of Cambridgeshire, Bedfordshire, Peterborough and surrounding areas. 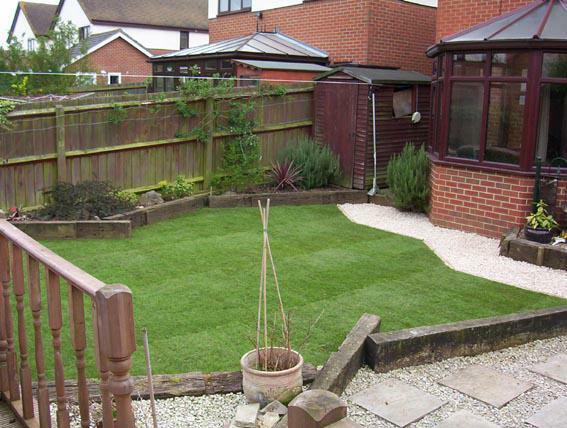 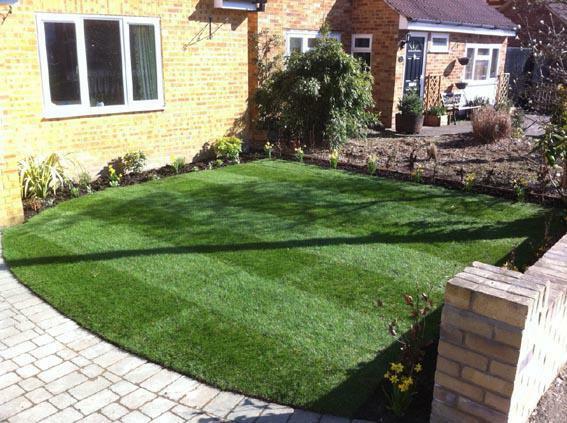 Cambridgeshire Artificial Grass Company are a family owned company with over 40 years of hard landscaping, horticultural, garden maintenance and design experience. 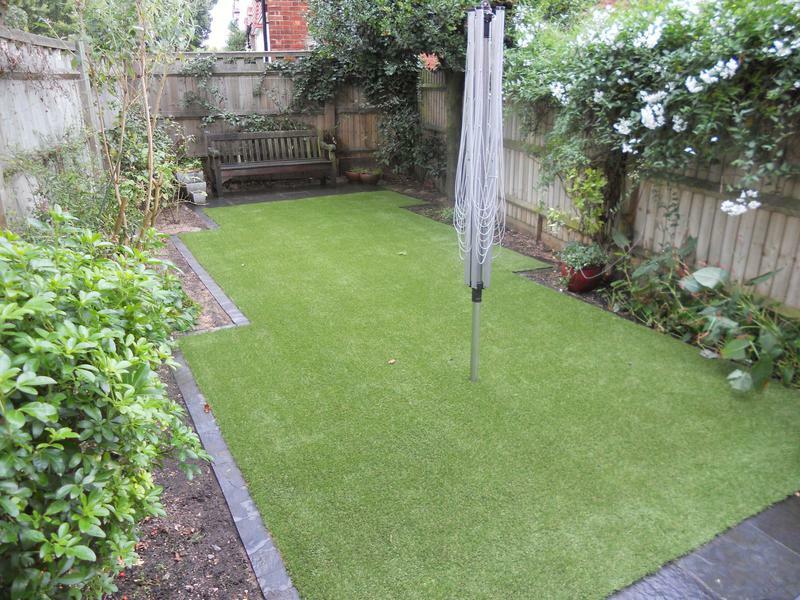 In the last 8 years we have seen an expotential growth in the artificial grass market and now focus our attention in this area by offering a wide selection of grasses to meet your needs for a clean, mud free, all year round perfect lawned area. 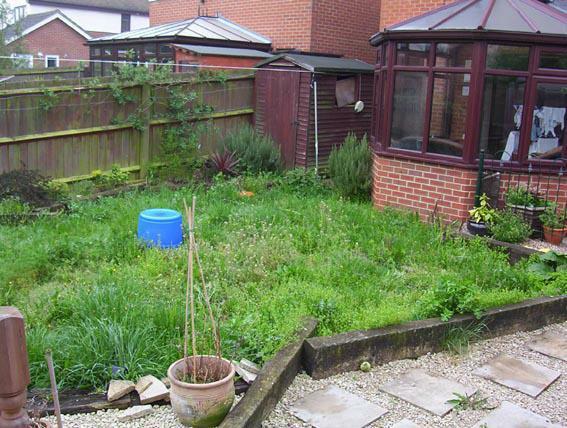 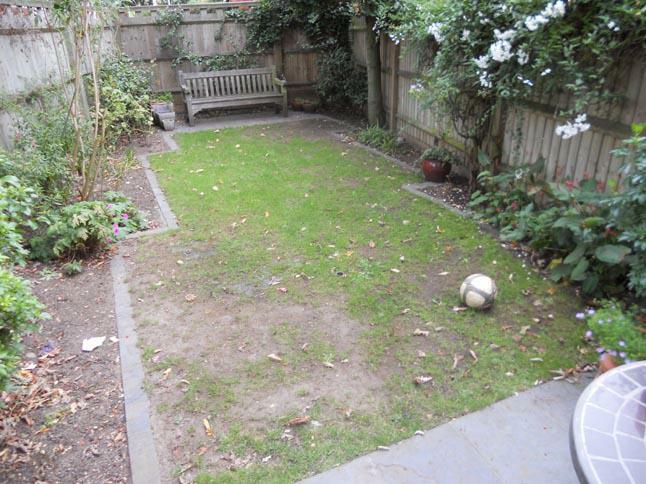 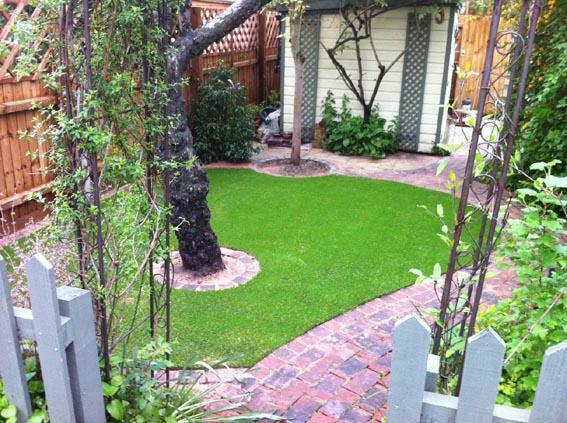 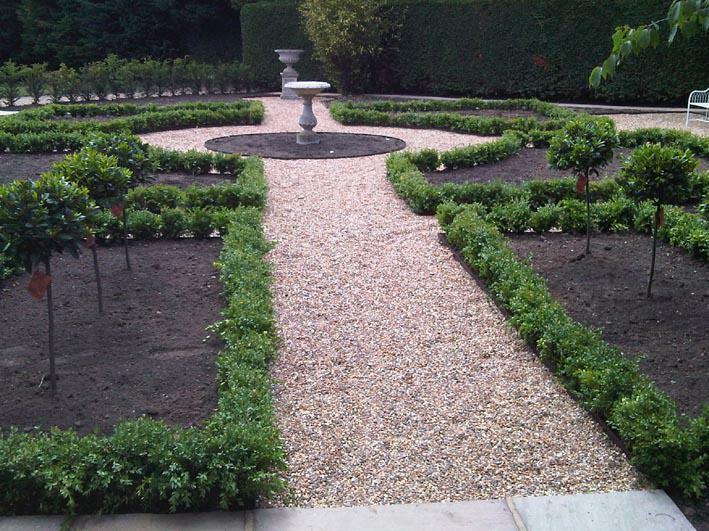 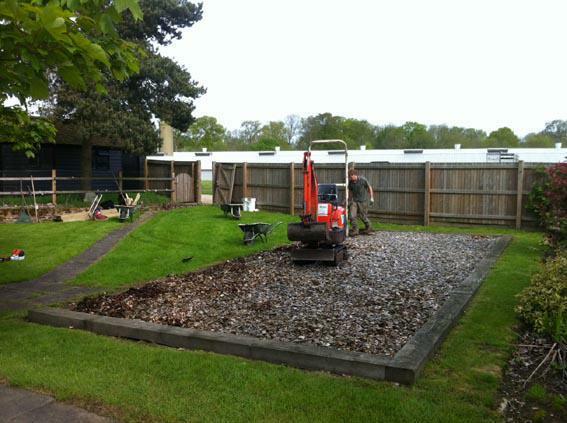 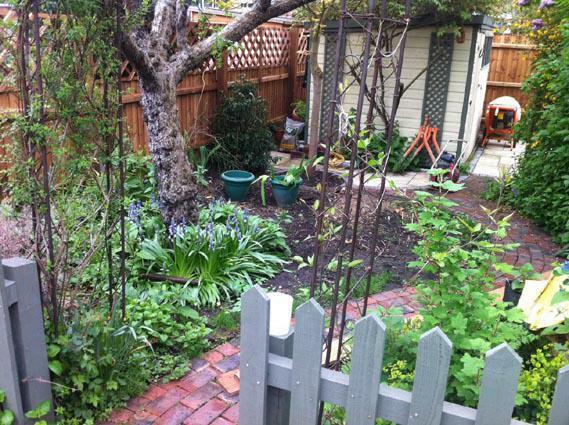 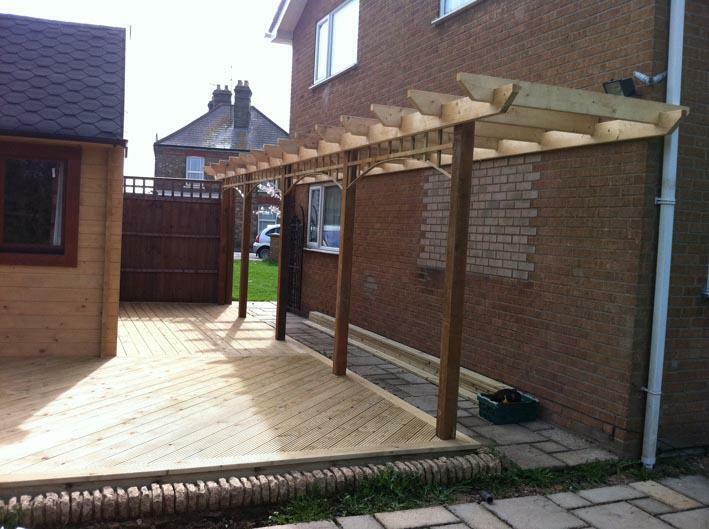 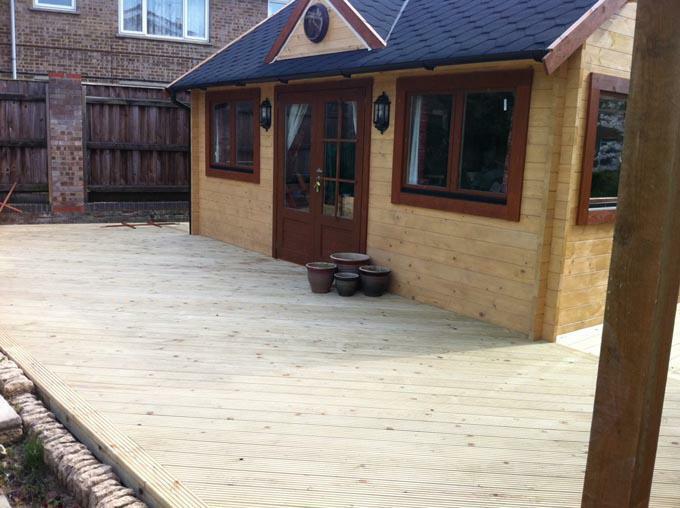 We can also offer a complete plan and design service to incorporate all your garden dreams. 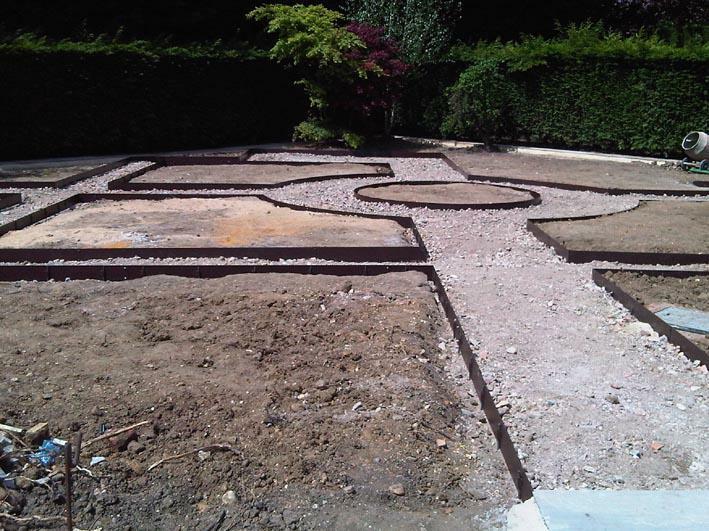 Garden design and installation service. 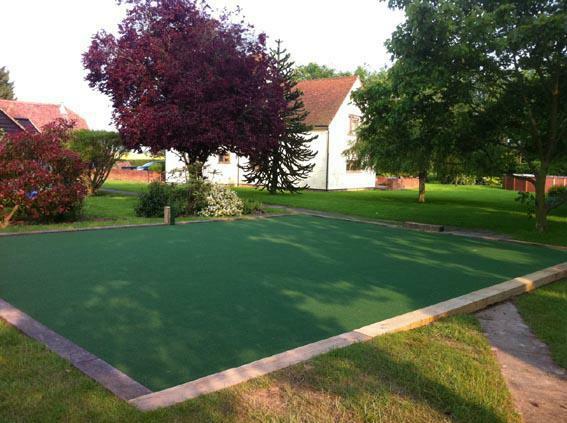 Our client base is varied and longstanding and includes domestic, business, Schools and Play Groups, Management Companies, corporate events and local authorities. 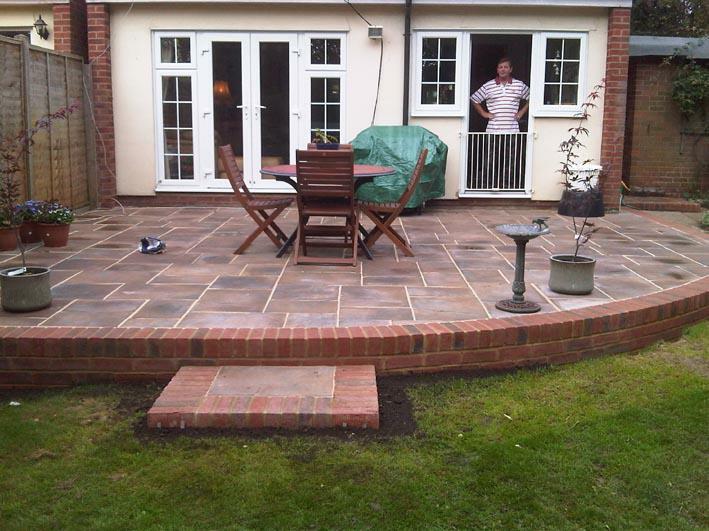 Over the years we have built up a substantial portfolio of satisfied clients. 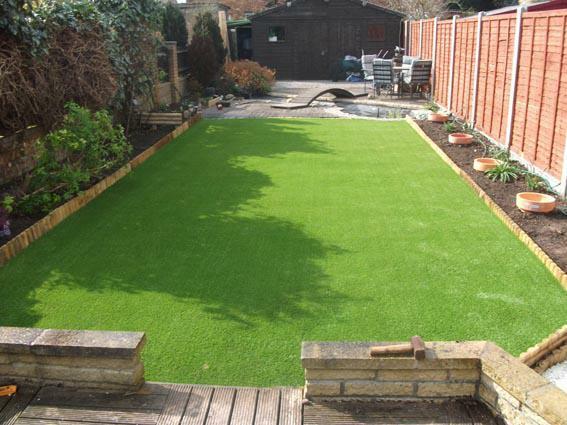 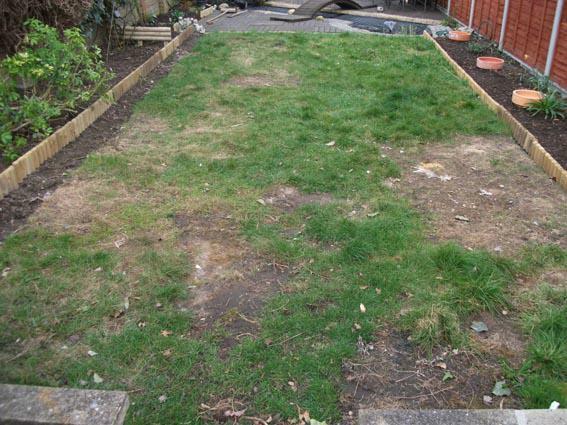 Cambridgeshire Artificial Grass Company offers a one stop solution to all your lawn areas, be it a complete new lawn or a partial lawned area to act as a safe, clean, mud free, all year round sanctuary for your children. 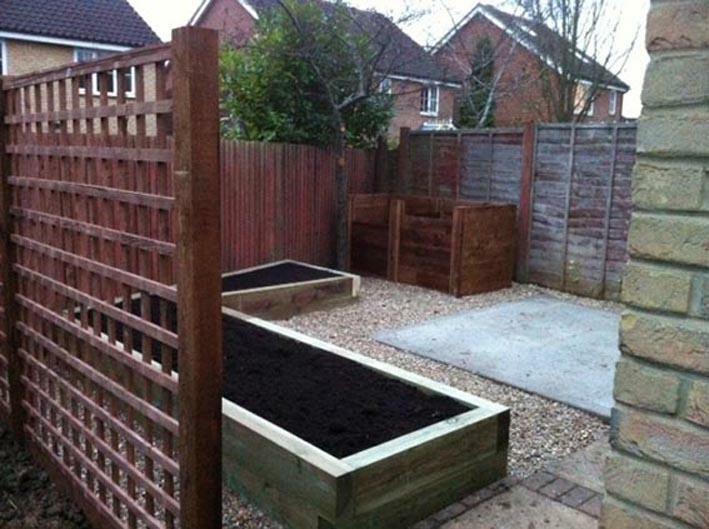 General feedback from customers is we wish we had done this years ago and We can now use our garden all year round to Its great, our dog can do what it needs to do without the mud etc. 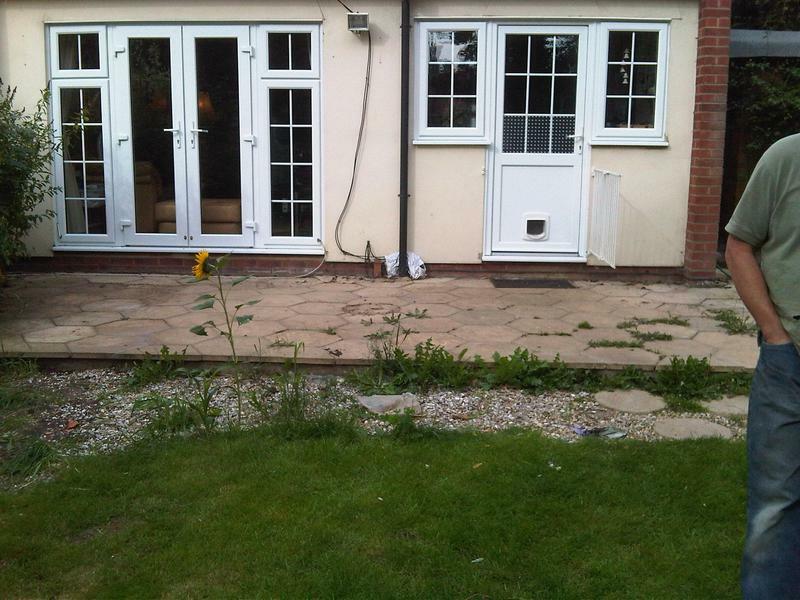 being brought back into the house. 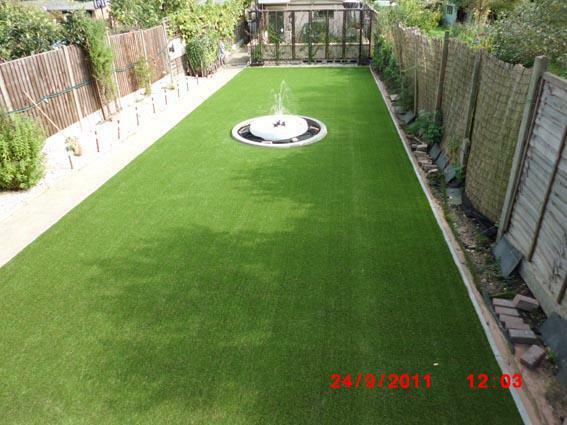 We are authorised installers of artificial grass for EASIGRASS and offer a comprehensive range to suit all tastes and Budgets. 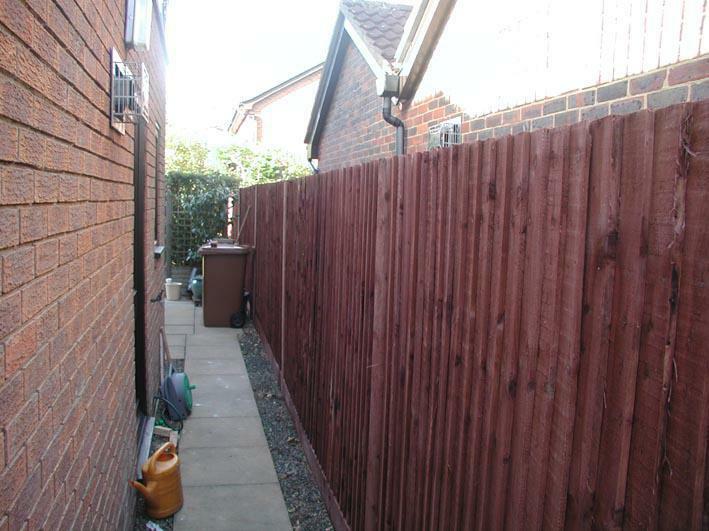 "Very good work, pleasant men." 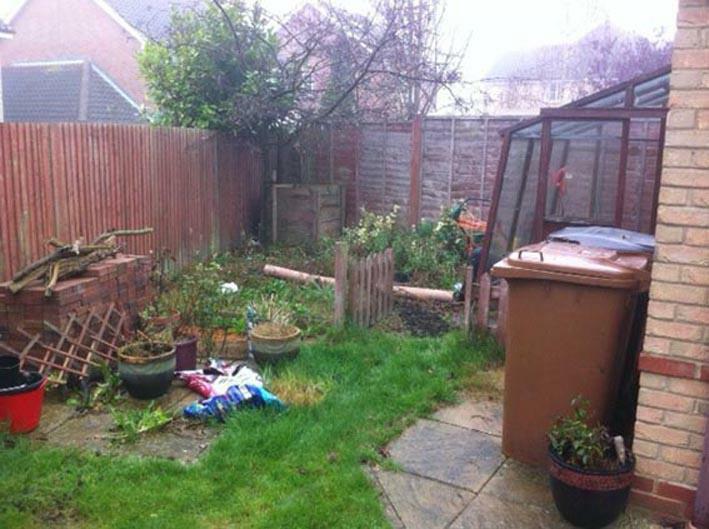 "A pleasure to have in the garden, lovely to listen to the laughter."